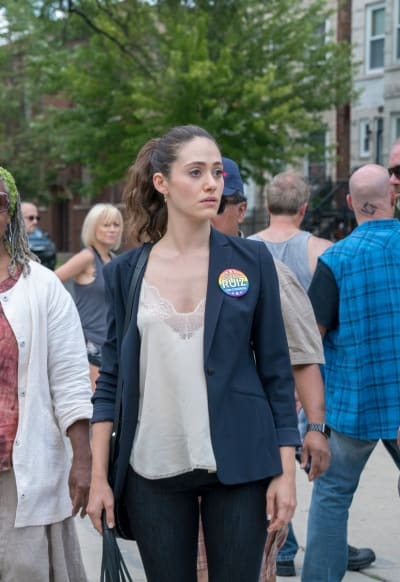 Shameless is losing another series regular! 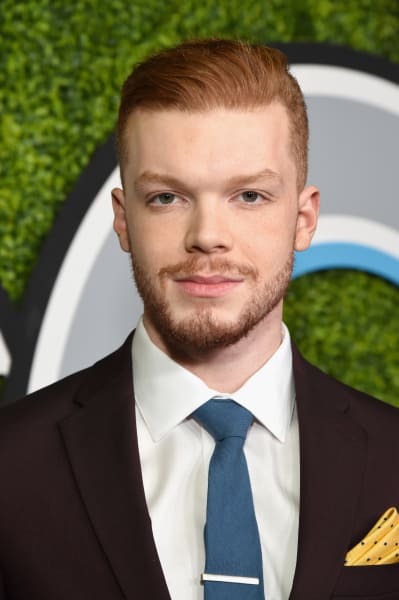 Cameron Monaghan, who has played Ian Gallagher on the Showtime hit has confirmed he's leaving the series after nine seasons. The actor took to Instagram with a lengthy statement announcing that the upcoming episode will be his final installment. "I was very lucky to mature and grow with this show. Experiencing so many firsts, maturing as an actor, a professional, and a human." "In the process gaining friends, family, and the best coworkers a very lucky actor could ask for, and for this I can be nothing but gracious." "All good things come to an end. An old cliche, but one that rings true with a sincerity and clarity especially in moments like these," the actor's message continued. "Everything ends. The next episode will be my last. I didn’t want to give it away too early as I wanted this season to be a surprise for the audience, allowing them to experience Ian’s unsure journey with his character." "This role has been a joy to inhabit, a wild and special ride, and I’d like to thank #Shameless as well as you, the viewers, for being there with him. Goodbye, Ian Clayton Gallagher. We’ll meet again?" If you watch Shameless online, you are probably well aware that the writing has been on the wall in regards to Monaghan's future on the show. Shameless Season 9 kicked off with Ian incarcerated thanks to his actions leading the Church of Gay Jesus movement. He torched a van, so he's been pretty unhinged. 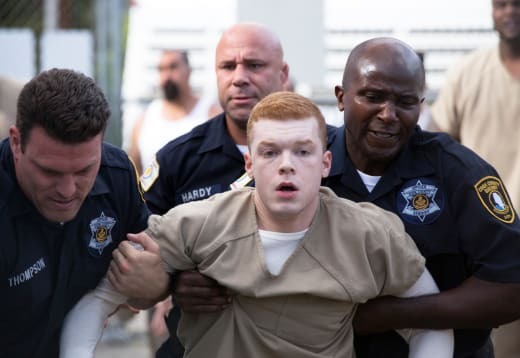 On Shameless Season 9 Episode 5, which aired last night, he told the judge during his trial that he was not on his medication, and that he was in the manic state of his bipolar when he torched the van. That presumably got him the two-year sentence as opposed to the ten to twenty years he was expecting if he pleaded not guilty or guilty. Monaghan's exit comes just weeks after his co-star Emmy Rossum announced her decision to exit during the current ninth season. Like Monaghan, Rossum was with the show since it kicked off in 2011. As Showtime's highest-rated series, there's no end in sight. That said, it might be wise to think about an endgame if the lead actors are gearing up to depart. Emma Kenney, who plays Debbie is also a series regular on ABC's The Conners. There's no telling whether that show is going to be a success or not, but it could signal that her time on Shameless could also be coming to an end. What are your thoughts, Shameless Fanatics?